Background: Angioedema (AE) is edema of the skin, subcutaneous tissue and/or submucosal tissues, resulting from extravasation of intravascular fluid. Swelling of the supraglottic mucosa can lead to airway obstruction with consequent hypoxia, brain damage and death. To date, fiberoptic bronchoscope (FOB) intubation of the spontaneously breathing patient is the preferred method for an anticipated difficult intubation. However, other alternative devices can be utilized to intubate angioedema successfully. 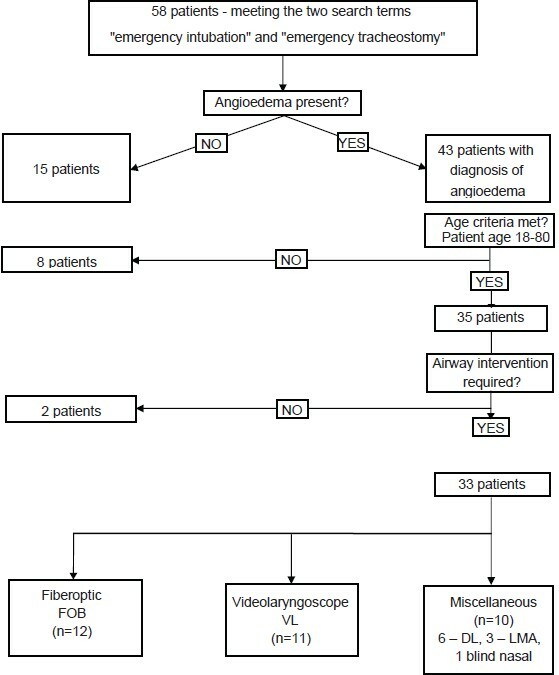 Materials and Methods: A retrospective chart review was performed over a three-year period (2008-2010) of all patients with angioedema that required airway intervention. We hypothesized that fiberoptic intubation would have a higher success rate for intubation attempts; however, would take longer to perform when compared to videolaryngoscopic (VL) intubation. Outcomes for FOB versus VL intubations were reviewed, along with alternative miscellaneous methods of tracheal intubation in the setting of angioedema. Results: Thirty-three patients were grouped, according to the chosen method of intubation into FOB (n=12), VL (n=11), and miscellaneous (n=10) groups. No significant difference was found in first intubation attempts or number of intubation attempts between the three groups. Duration of time to perform successful intubation revealed a significantly shorter intubation time (P<0.05) in the VL group (6.9±0.9 min) and miscellaneous group (9.1±2.0 min) than that of the FOB group (10.4±0.7 min). Conclusion: This retrospective review of intubation methods showed that VL could be performed faster than FOB without an increase in adverse events. Aims : To assess the sensitivity and specificity of right subcostal ultrasound view to confirm correct endotracheal tube intubation (ETT). Materials and Methods : In this prospective study, apneic or paralyzed patients who had an indication of intubation were selected. Intubation and ventilation with bag were performed by the skilled third-year emergency medicine residents. The residents, following a brief training course of ultrasonography, interpreted the diaphragm motion, and identified either esophageal or tracheal intubation. The confirmation of ETT placement was done by the sonographer. Sensitivity, specificity, positive predictive value, negative predictive value, and accuracy were calculated for tracheal versus esophageal intubation. Results : A total of 57 patients aged 59 ± 5 who underwent ETT insertion were studied. Thirty-four of them were male (60%). Ultrasound correctly identified 11 out of 12 esophageal intubations for a sensitivity of 92% (95% CI = 62-100), but misidentified one esophageal intubation as tracheal. 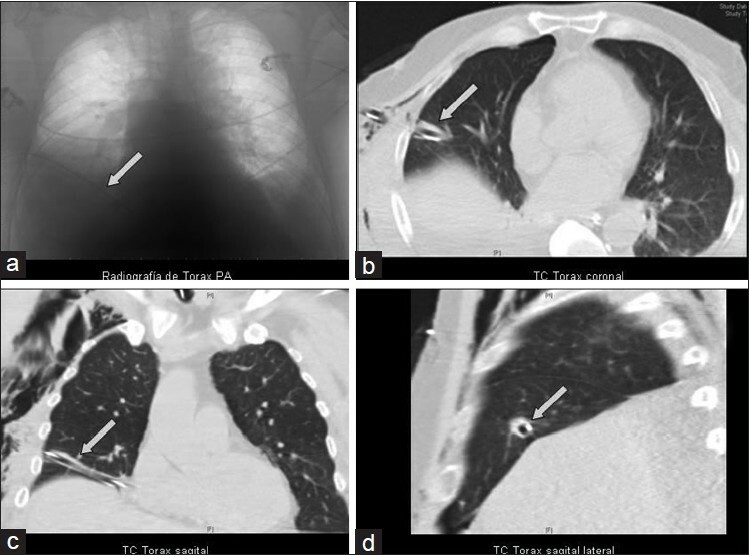 Sonographers correctly identified 43 out of 45 (96%) tracheal intubations for a specificity of 96% (95% CI = 85-99), but misdiagnosed two tracheal intubations as esophageal. Conclusions: This study suggests that diaphragm motion in right subcostal ultrasound view is an effective adjunct to diagnose ETT place in patients undergoing intubation in emergency department. Background: To evaluate our experience with non-operative management of blunt liver trauma at a level II trauma hospital in the Kingdom of Saudi Arabia. Materials and Methods: We prospectively evaluated 56 patients treated for blunt liver trauma at our hospital over a 4-year period (April 2008 to April 2012). Patients who were hemodynamically stable [non-operative group I (NOP)] were treated conservatively in the intensive or intermediate care unit (ICU or IMCU). Patients who were hemodynamically unstable or needed laparotomy for other injuries were treated by urgent laparotomy [operative group II (OP)]. 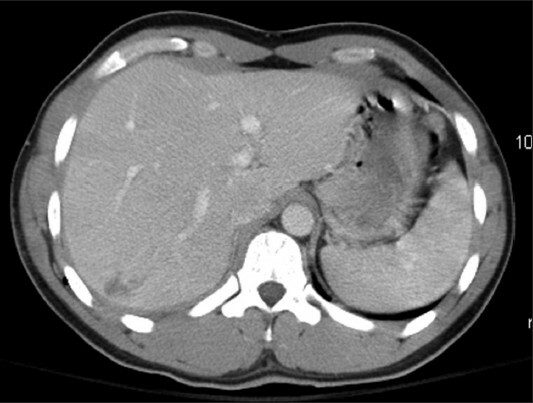 All NOP group patients had computed tomography (CT) of the abdomen with oral and intravenous contrast. Injuries grades were classified according to the American Association for the Surgery of Trauma (AAST). Follow-up CT of the abdomen was performed after 2 weeks in some cases. Results: A total of 56 patients were treated over a 4-year period. Twenty patients (35.7%) were treated by immediate surgery. NOP group of 36 patients (64.3%) were managed in the ICU by close monitoring. Surgically treated group had more patients with complex liver injury (90% versus 58.3%), required more units of blood (6.05 versus 1.5), but had a longer hospital stay (16.6 days versus 15.1 days). None of the patients from the non-operated group developed complications nor did they need operation. The only mortality (in two patients) was in the operated group. Conclusion: The NOP treatment is a safe and effective method in the management of hemodynamically stable patients with blunt liver trauma. The NOP treatment should be the treatment of choice in such patients whenever CT and ICU facilities are available. Background: Mechanical ventilation is an important tool in the management of respiratory failure in the critically ill patient. Although mechanical ventilation can be a life-saving intervention, it is also known to carry several side-effects and risks. Adequate oxygenation is one of the primary goals of mechanical ventilation. However, while on mechanical ventilation, patients frequently experience hypoxic events resulting from various causes, which need to be properly evaluated and treated. Materials and Methods: Data were obtained by prospectively reviewing all intensive care admissions during the period from March 2009 to March 2010 at a 651-bed urban medical center. Patients who developed hypoxemia (oxygen saturation ≤88% and a PaO 2 ≤ 60 torrs) while on mechanical ventilation were investigated for the cause of hypoxic event. Results: During the study period, 955 patients required mechanical ventilation from which 79 developed acute hypoxia. The causes of acute hypoxia in decreasing order of occurrences were pulmonary edema, atelectasis, pneumothorax, pneumonia, ARDS, endotracheal tube malfunction, airway bleeding, and pulmonary embolism. Conclusions: Appropriate evaluation of all hypoxic events must begin at the bedside. A step-by-step approach must include a thorough physical examination. 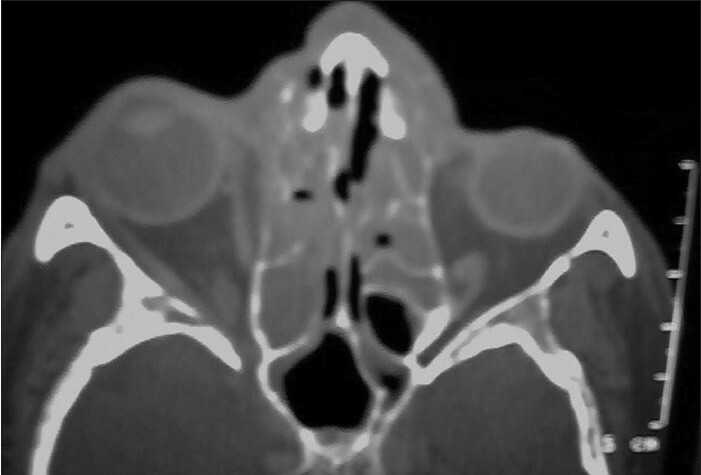 Evaluation of the endotracheal tube can immediately reveal dislodgement, bleeding, and secretions. Correlation of physical examination findings with those on chest radiograph is essential. Each hypoxic event requires a different intervention depending on its etiology. 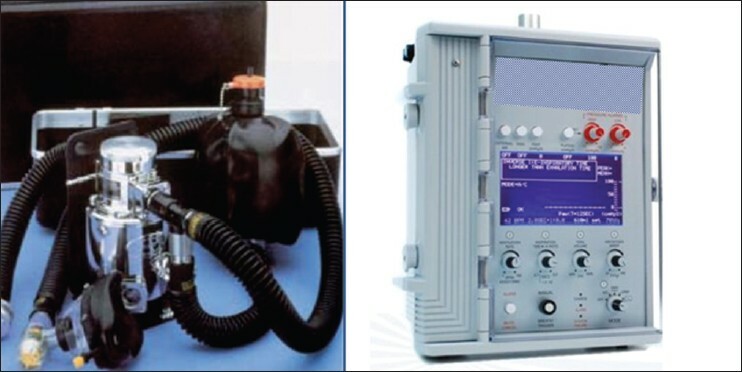 Instead of simply increasing the fraction of oxygen in the inspired air to overcome hypoxia, a concerted effort in appropriate problem solving can reduce the likelihood of an incorrect diagnosis and management response. Wind disasters are responsible for tremendous physical destruction, injury, loss of life and economic damage. In this review, we discuss disaster preparedness and effective medical response to wind disasters. 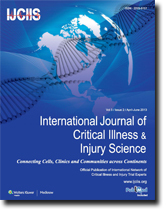 The epidemiology of disease and injury patterns observed in the early and late phases of wind disasters are reviewed. The authors highlight the importance of advance planning and adequate preparation as well as prompt and well-organized response to potential damage involving healthcare infrastructure and the associated consequences to the medical response system. Ways to minimize both the extent of infrastructure damage and its effects on the healthcare system are discussed, focusing on lessons learned from recent major wind disasters around the globe. Finally, aspects of healthcare delivery in disaster zones are reviewed. Venous thromboembolism (VTE) is a frequent complication in critically ill patients and is associated with increased rates of morbidity and mortality. The use of thromboprophylaxis to reduce the risk of VTE in this patient population is the standard of care. This review will summarize the recommendations set forth in consensus guidelines for the prevention and treatment of VTE across subgroups within the critically ill patient population. In addition, the drug properties of the recommended pharmacologic agents for thromboprophylaxis will be highlighted including their pharmacokinetics, dosing and complications. The critical care practitioner may also encounter novel oral anticoagulants with increasing frequency. These agents will be briefly reviewed in terms of their approved and investigational indications and the clinical concerns related to their use will also be discussed. Echinococcosis is a helminthic zoonosis mainly caused by Echinococcus granulosus and commonly encountered in endemic areas. The liver and lung are the most frequently involved organs. 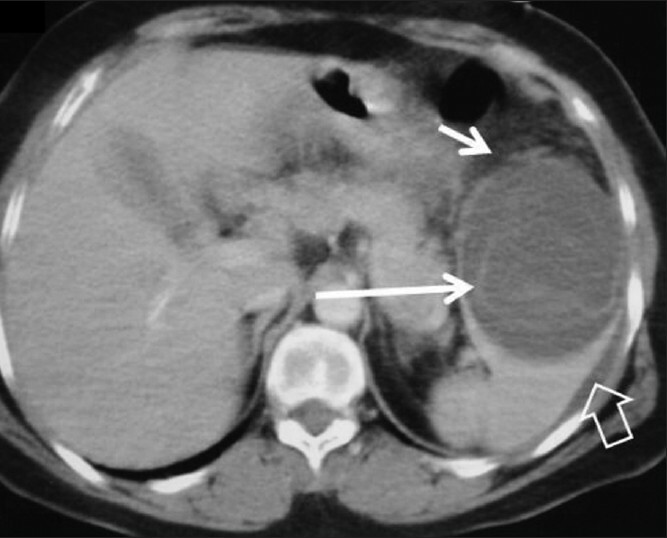 A primary isolated hydatid cyst of spleen is an extremely rare disease even in endemic areas. Anaphylactic reaction is a known complication of cystic hydatid disease, a parasitic infestation caused by the larval/cyst stage of E. granulosus that usually occurs after trauma or during interventions. To the best of our knowledge, anaphylaxis with spontaneous rupture of primary isolated splenic hydatidoses had not been reported previously. 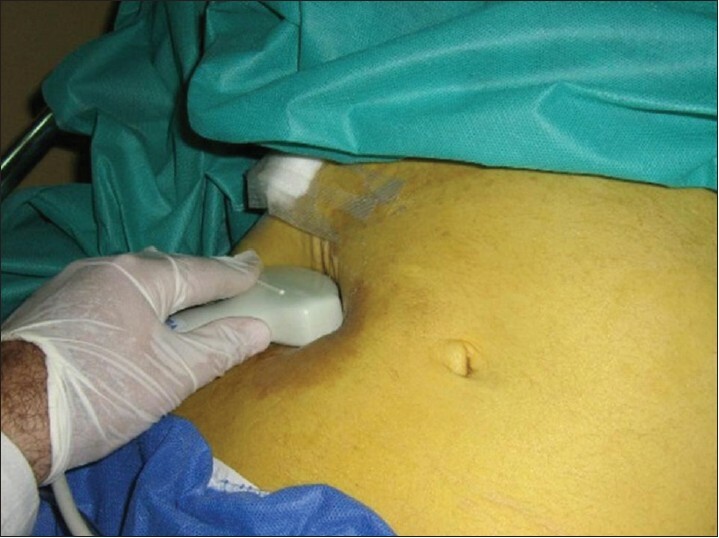 The main purpose of this report is to highlight life-threatening complications such as anaphylactic shock that should be considered due to primary isolated splenic cyst hydatid rupture in especially endemic regions. Blunt thoracic trauma manifests in various ways, depending on the structures injured and type of injury. 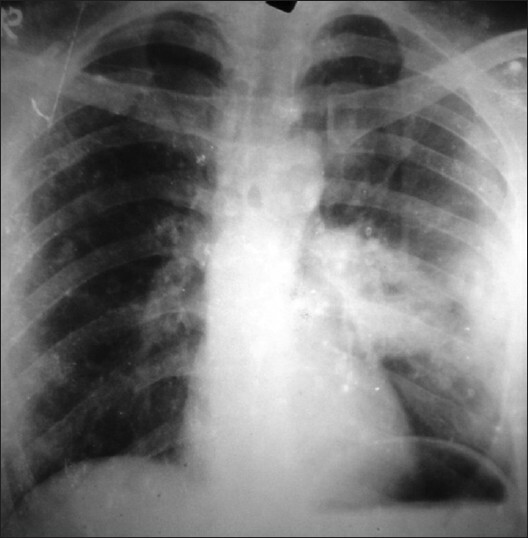 Commonly manifested as parenchymal contusion, at times, pseudacavitation may also been seen on the chest X ray. They are to be differentiated from other causes of pulmonary cavitations which are often done based on history. The so called pulmonary pseudo cysts usually have a benign course and needs only observation. 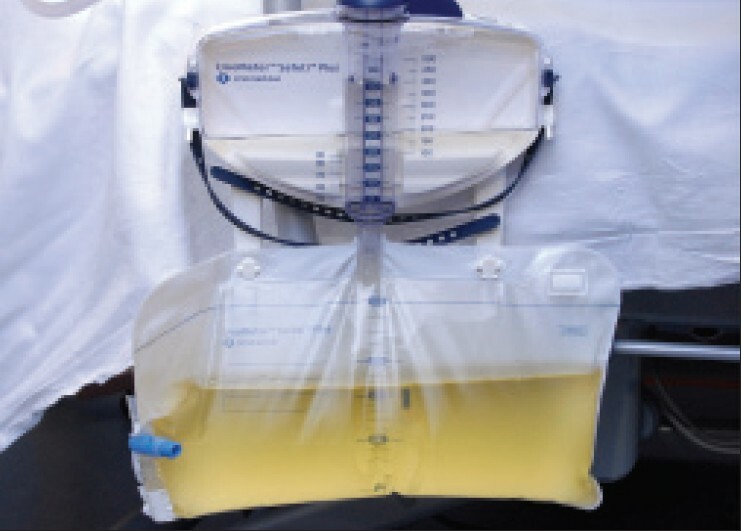 Case report detailing the occurrence of diabetes insipidus in a 42-year-old man admitted to the intensive treatment unit (ITU) following an overdose. Whilst on ITU, he was sedated with propofol. Cessation of treatment with propofol coincided with resolution of the polyuria. Animal studies suggest a theoretical mechanism for propofol as the causative agent, but this phenomenon is not commonly seen in humans.